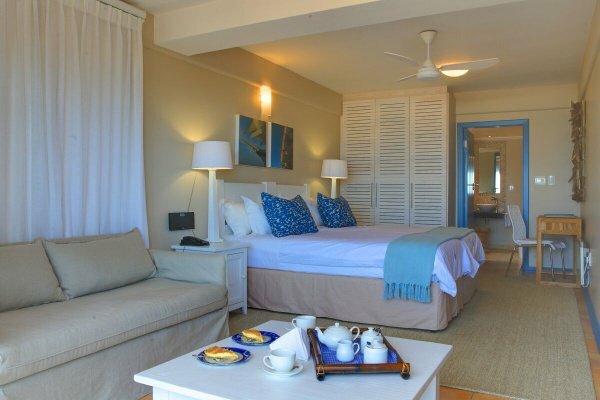 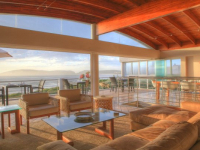 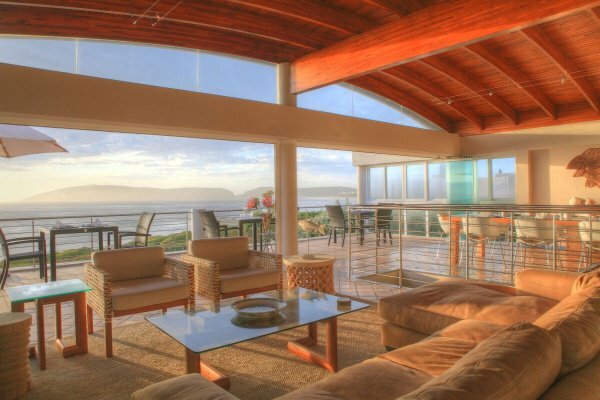 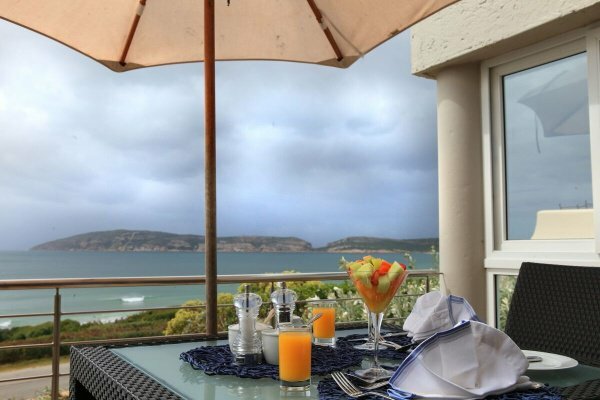 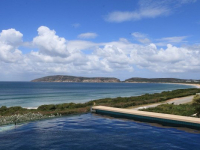 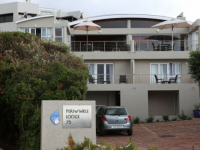 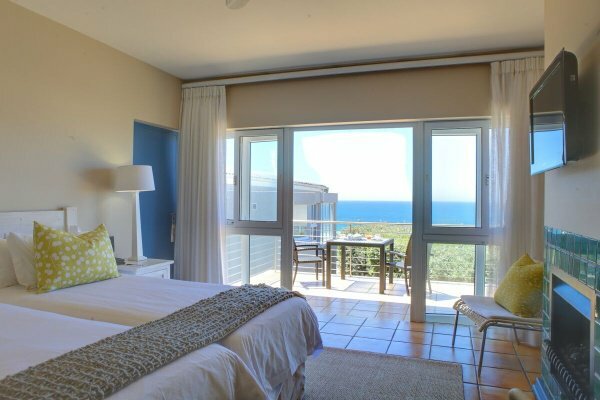 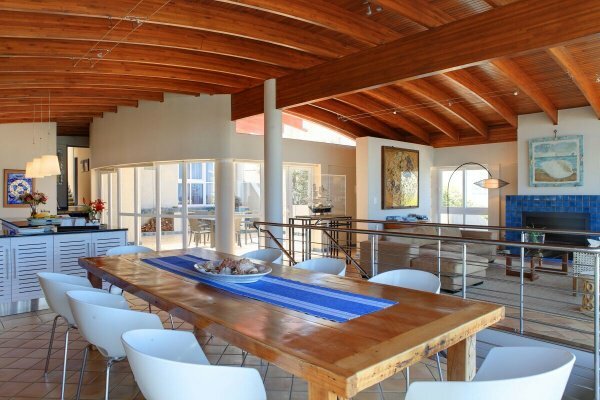 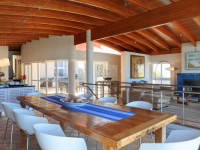 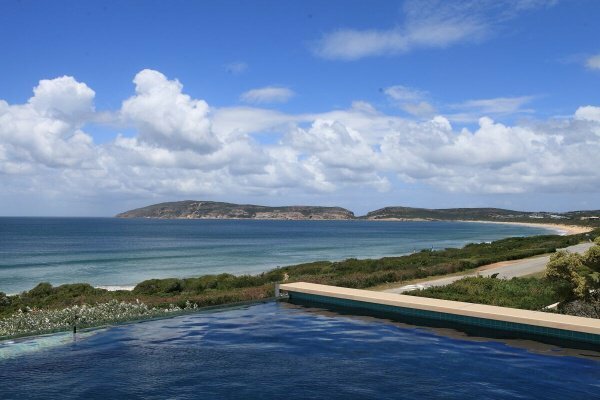 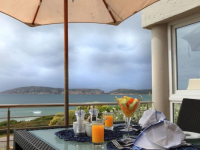 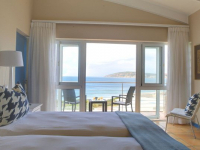 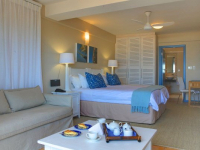 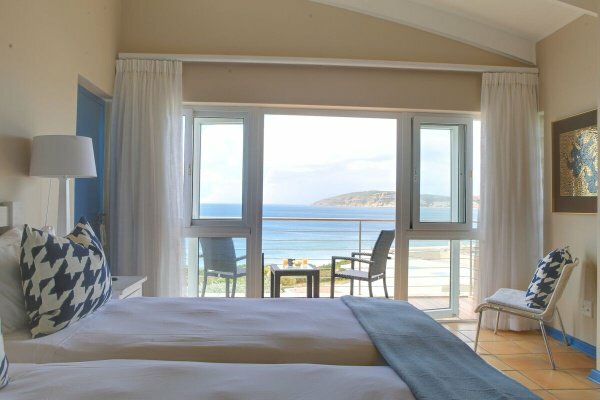 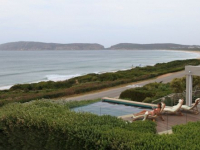 Periwinkle Guest Lodge is an appealing 4-star holiday haven at Plettenberg Bay, situated alongside the Robberg Beach and overlooking the beautiful Robberg Peninsula. 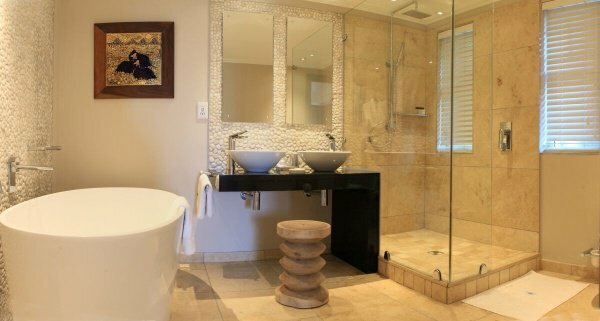 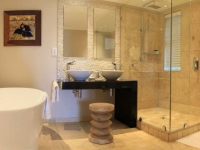 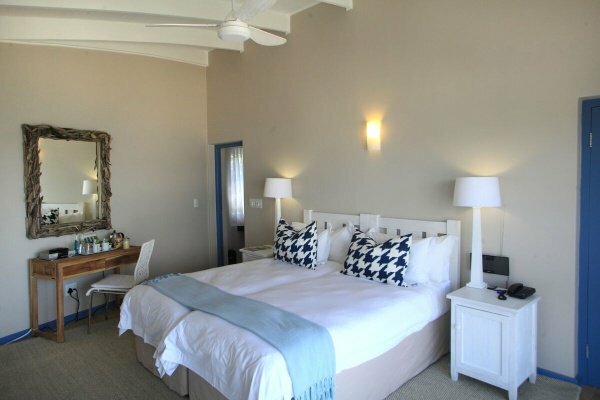 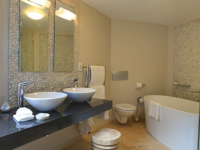 Guest rooms are equipped for luxury living and are in harmony with the sea and the mountains around the lodge. 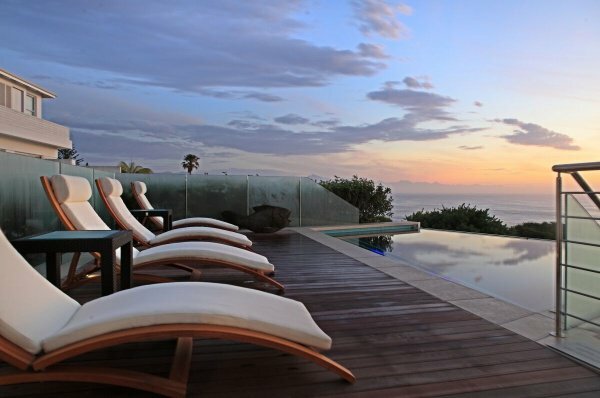 All but one have private balconies with superb views. 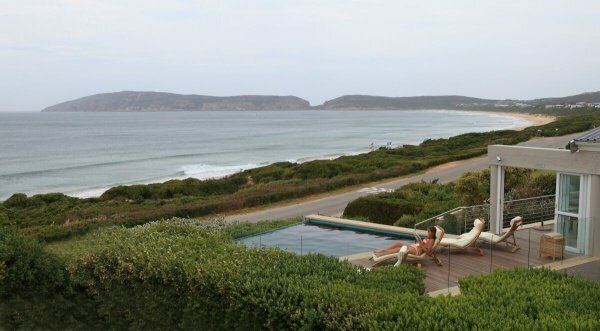 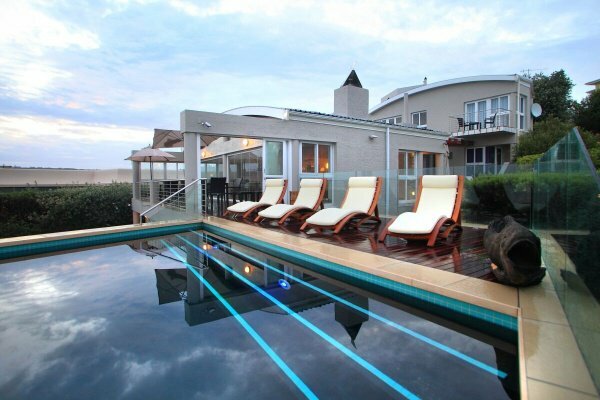 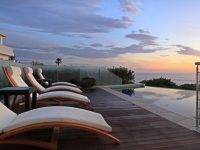 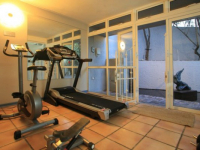 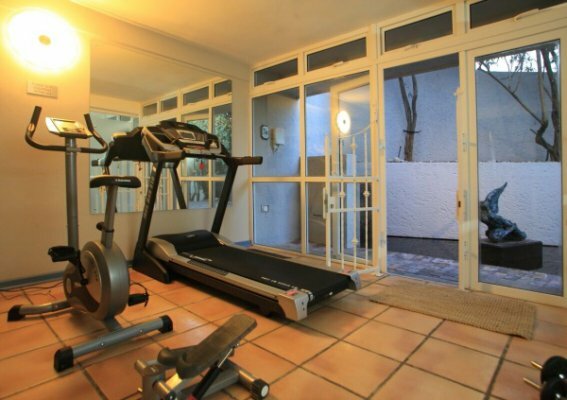 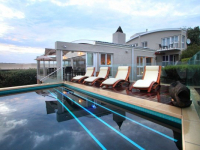 On-site a spa and gym cater to wellness and fitness needs, and off-site the countless delights of the Garden Route invite discovery. 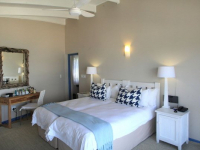 There's currently no specials at Periwinkle Guest Lodge. 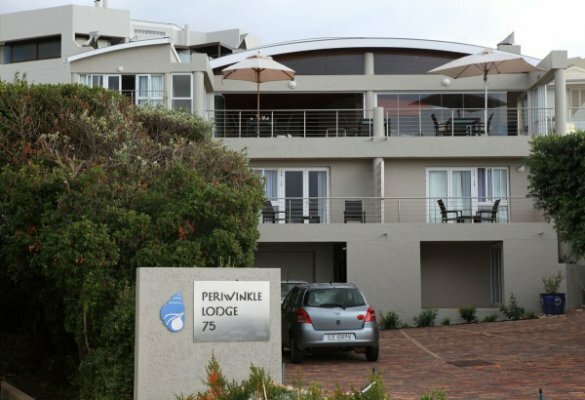 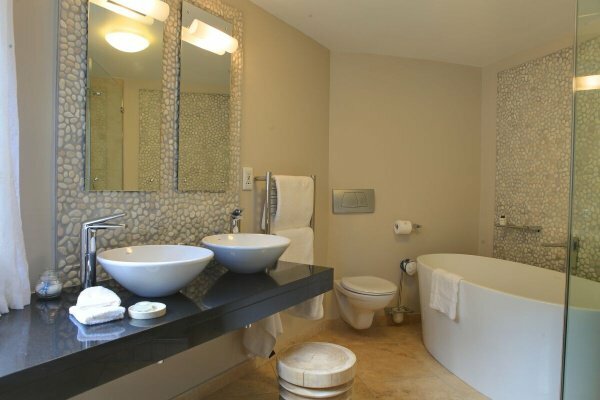 Periwinkle Guest Lodge does not have facilities for conferences.